We had a look this morning at Brilliant Instant Bronzers but sometimes, just sometimes I'm ahead of the game and actually plan my tanning. Three of the most reliable, olive toned, non oompa loopa favourites of mine have to be Xen Tan, Cocoa Brown and Dove. when I stop using it I always wonder why. 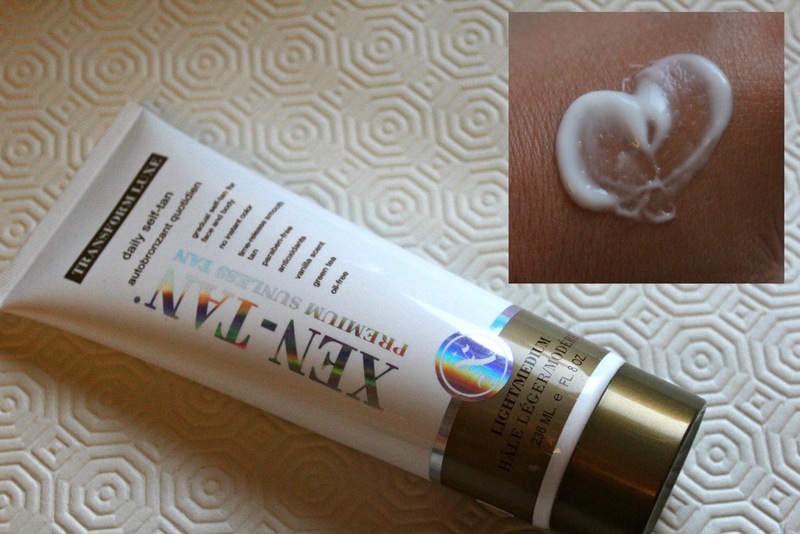 The most unfaketan like scented fake tan there is on the market, I actually enjoy the smell of this one. Directions say to leave for 3 hours before showering but my regular routine is to apply a pea sized amount after cleansing at night and walking up as if I've been prone under a sun bed for the night. Truly gorgeous, Xen Tan is one of my Holy Grail products and I can't envision a time that I won't have 1/2 tubes about the place. Cocoa Brown Night & Day: €9.99 or €7.99 in Penney's! The brain child of the uber glam Marissa Carter, you'll recognize Cocoa Brown tan from 'OH EVERYWHERE!' of late - that's not for nothing. 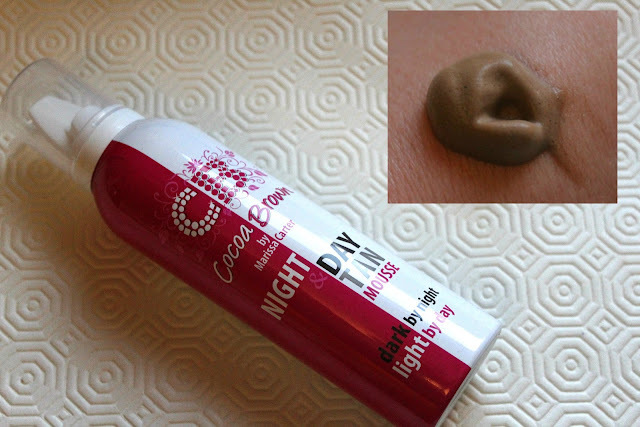 This product could actually have made it into this morning's Instant Glow post as I've used it and trotted out the door without worry too. the usual digestive biscuit affair we're subjected to. My normal routine is to apply this moussey lovely and leave it for about three hours before showering but when I dry myself off I apply it again and I'm a bronzed goddess (YES, I AM!) for at least 4/5 days once I moisturise. Can't recommend this one enough. 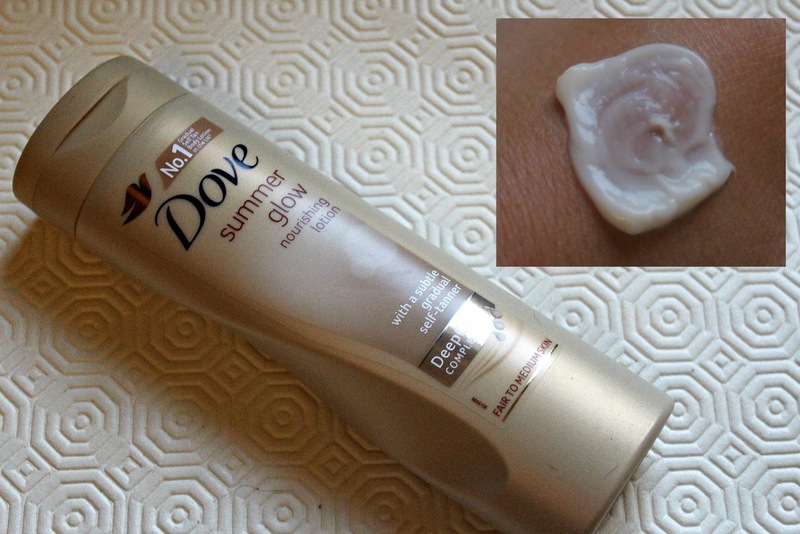 were some of my earliest dalliances with gradual tanners as they were so affordable. I use this pleasantly scented, thick moisturising cream for at least 2/3 days to build up my preferred result and that tends to last me the guts of a week without reapplication. Do remember if you're using a gradual tanner that exfoliation in the lead up days is essential and never moisturise before use. But gentle scrubbing while wearing them and drenching your skin with moisturiser on the days you're sporting your tan will actually elongate it's bronzey life. Tell Moi, are you a gradual tan fan? Best Natural Moisturizer - For those with dry skin Elmore Classic is the one cream that will suffice for their extreme moisture requirements. A truly classic product is reminiscent of moisturizers being used for centuries, but with a modern edge that is truly unique.